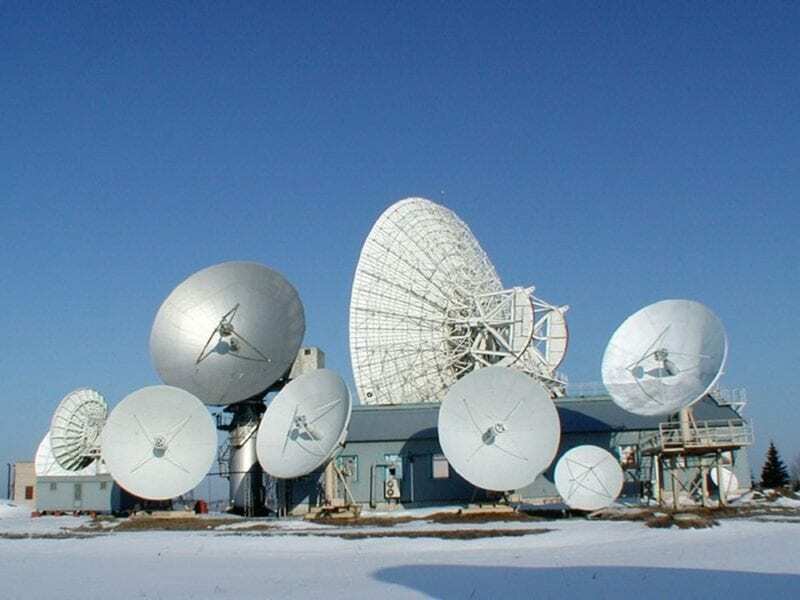 With the support of specialists from Istar, the Russian Satellite Communications Company (RSCC) successfully completed the installation and commissioning of five central stations. These stations use UHP equipment to provide via-satellite communication using the Express-AM series spacecraft. This will help enable RSCC to use the capacity of its satellites more efficiently and expand the capabilities of the satellite communication network, offering customers modern telecommunications services. Three stations are deployed on Dubna Space Communications Center (SCC). They will operate the subscriber terminals via the Express-AM6, Express-AM7, and Express-AM8 spacecraft. Another central station is deployed on the Zheleznogorsk SCC to operate via the Express-AM33; and another on Khabarovsk SCC, to operate via the Express-AM5. This completed the first stage of deploying the largest multi-service satellite communications network (in terms of the territory covered) using UHP equipment.